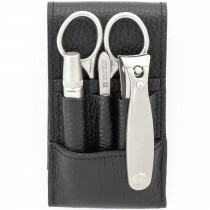 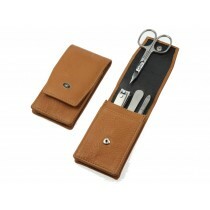 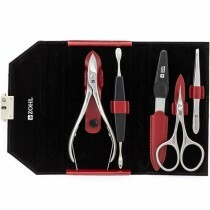 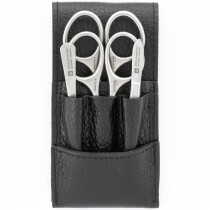 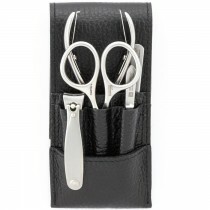 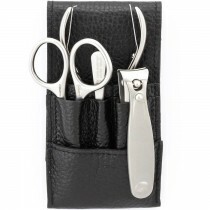 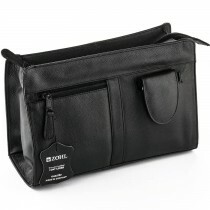 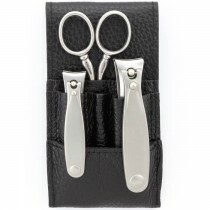 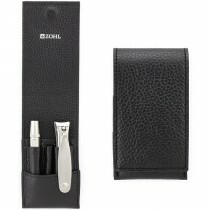 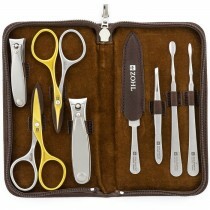 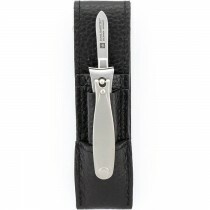 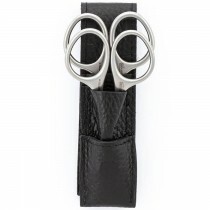 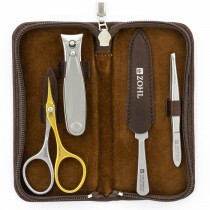 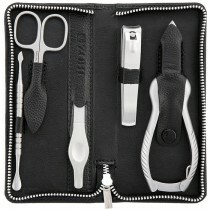 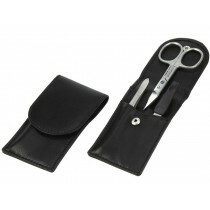 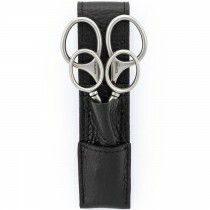 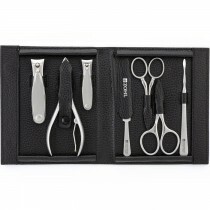 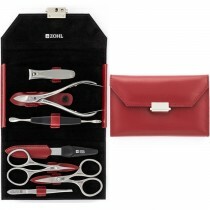 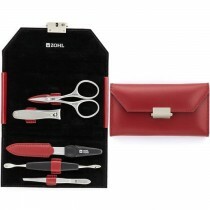 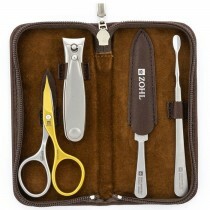 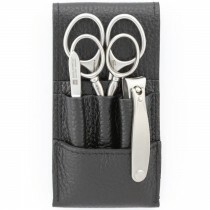 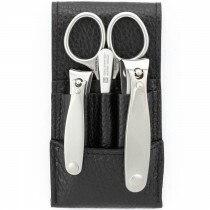 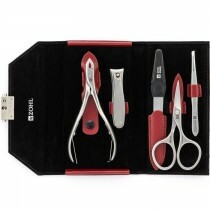 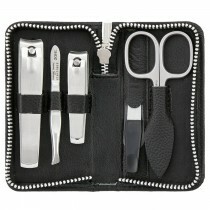 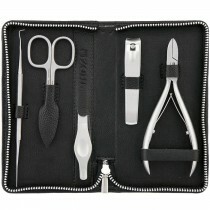 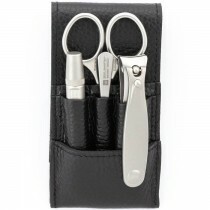 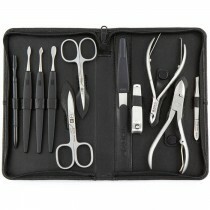 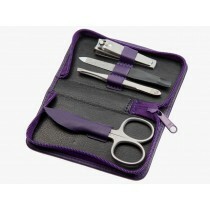 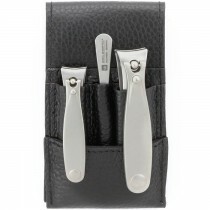 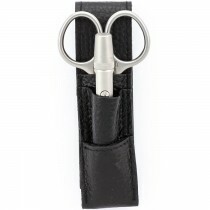 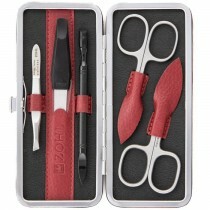 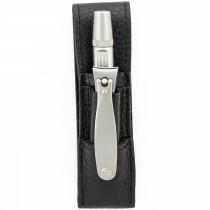 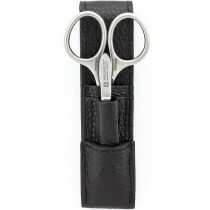 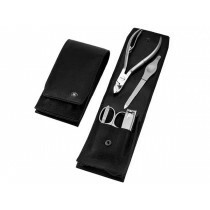 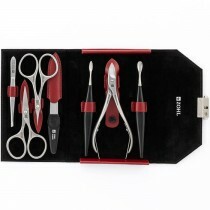 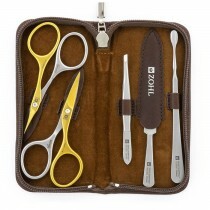 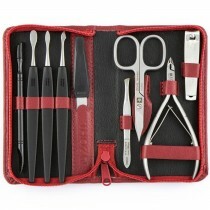 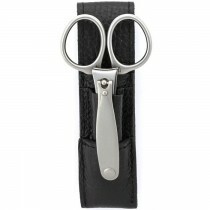 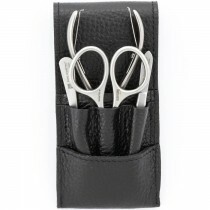 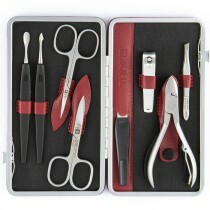 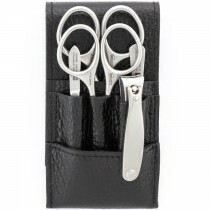 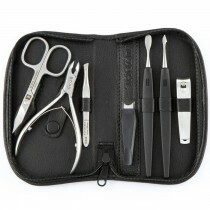 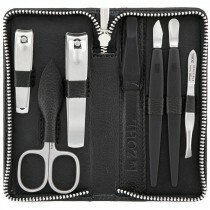 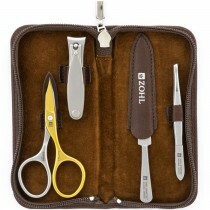 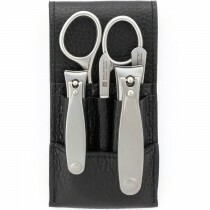 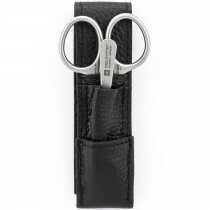 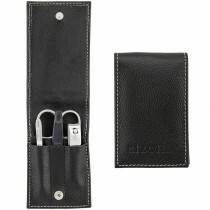 German manicure sets in premium leather cases are a special Christmas gift for your loved one. 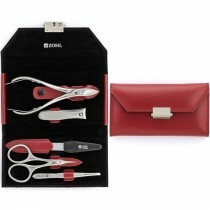 Beautifully presented and made to last, they are a perfect gift to be remembered for many years ahead. 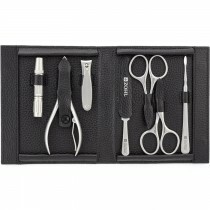 Precision crafted nail instruments are made to the highest standards of quality and boast a perfectly strong and sharp cutting edge. 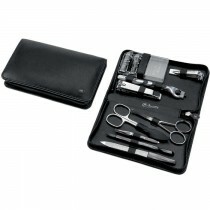 If you are looking for the best gift for a man or a woman, explore our collection of the finest manicure gift sets. FREE Shipping Australia wide via Australia Post.